We are excited to announce the all-new Emsisoft Security Blog. Enjoy a brand new home page, category sections, improved reading experience and the best online security advice on the web. 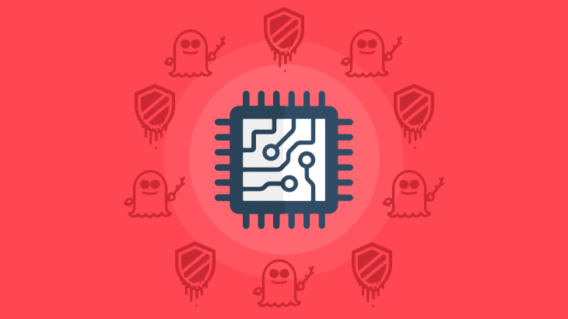 Major chip vulnerabilities Meltdown and Spectre have triggered a wave of security patches to avoid exploits. 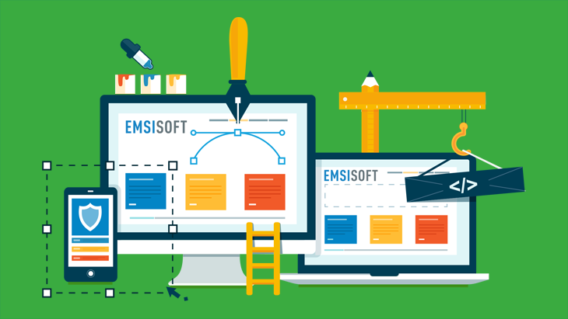 Emsisoft is fully compatible with the latest Microsoft updates. Find out what you need to know to protect your devices. AV-Comparatives’ Real-World Protection Test is widely regarded as one of the most comprehensive tests of its kind - guess who just received the highest award? As 2017 draws to a close, we take a brief moment to look back at the main internet security events that shaped the year, how we have evolved malware protection, and what 2018 will have in store. Emsisoft Emergency Kit gets top marks in AVLab's October 2017 on-demand malware scanner test, receiving Best+++ award in the process.